The biopic of controversial psychologist Dr. R.D. Laing comes to VOD in August. David Tennant stars as infamous psychologist Dr. R.D. Laing in biopic Mad To Be Normal. During the 1960s, Laing achieved celebrity status for his controversial practice of prescribing LSD to patients diagnosed as mentally disturbed. The film also stars Elisabeth Moss, Michael Gambon and Gabriel Byrne. Mad To Be Normal is on VOD August 13th. 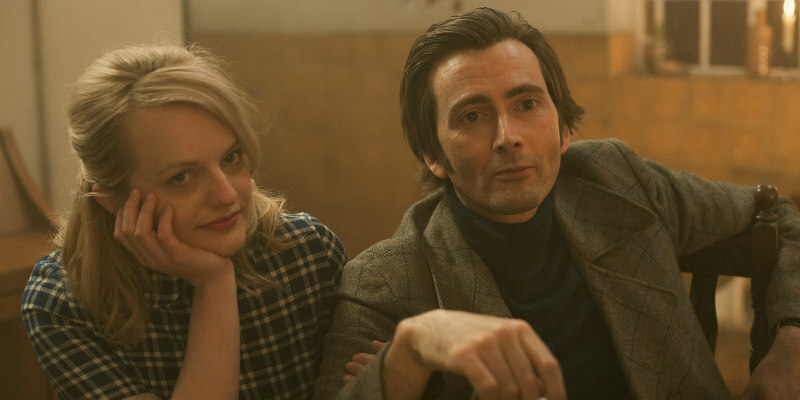 Tennant (Doctor Who) stars as 1960s celebrity psychiatrist R.D. Laing who revolutionised the treatment of people diagnosed as ‘mad’. 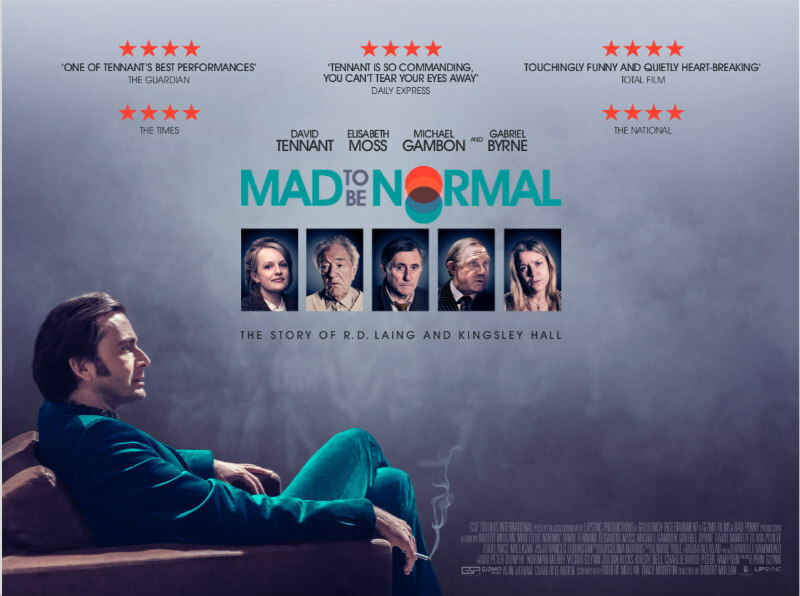 Mad to Be Normal reveals the story of R.D. Laing, the famous psychiatrist and one of Scotland's greatest ever minds. Working out of Kingsley Hall in East London throughout the 1960s and 1970s, Laing performed various daring experiments on people who were diagnosed as mentally disturbed. His revolutionary methods involved experimenting with LSD on his patients and practicing a form of self-healing known as metanoia, causing outrage and controversy in the medical profession and radically changed attitudes and perceptions of mental health around the world.